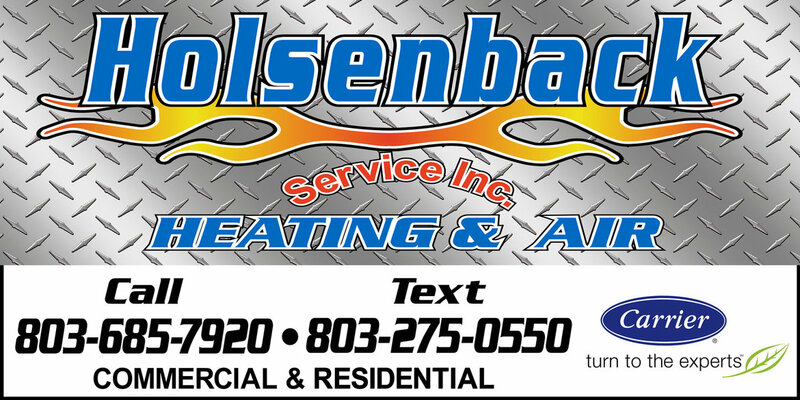 Holsenback Service has been providing heating and air conditioning to residents, businesses and Industries since 1977. We take pride in giving our customers a friendly and worry free service. Our qualified technicians are knowledgable in their field of service and will get your system back to running at its peak performance. We specialize in all of your heating and air conditioning needs, from servicing to installation and routine maintenance to help you get the longest life possible from your investment. We take pride in being able to install your system using the newest technology. We install duct systems built to last for years and offer an additional service of duct pressure testing to insure the ductwork is up to todays energy standards. We offer a full line of name brand equipment that comes with some of the best factory warranties available. 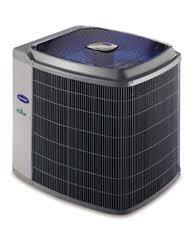 We also offer several different financing options for the purchase of new systems for approved customers. 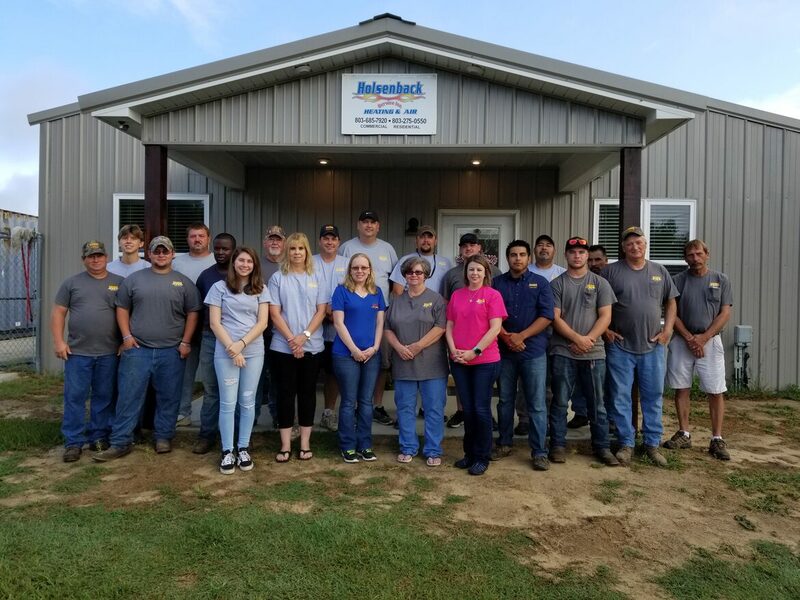 Just call us for a quote, one of our managers will come out to your site, give you a written estimate and at that point, simply stop by our Monetta office located at 275 Holston St. to fill out a financing application. Call us today to schedule Service, Installation or Maintenance. Serving the midlands of South Carolina.